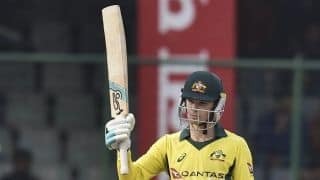 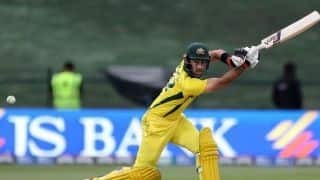 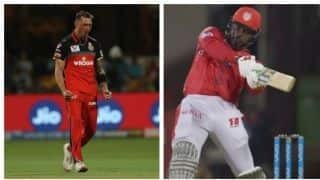 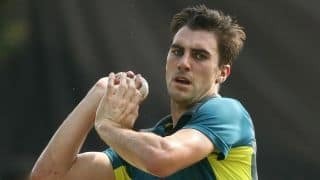 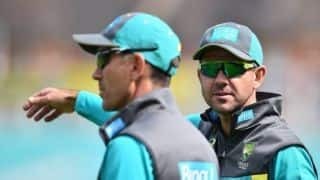 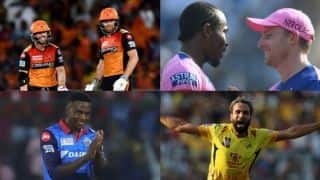 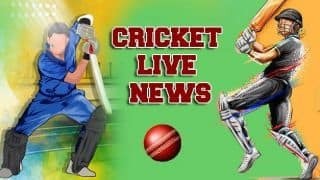 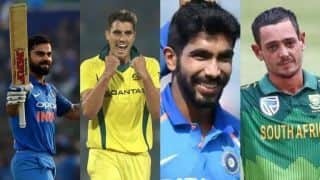 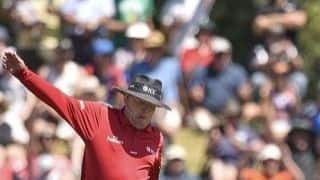 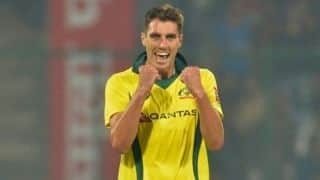 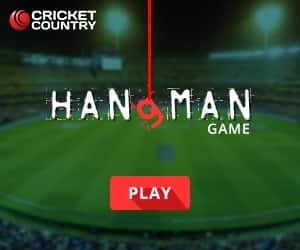 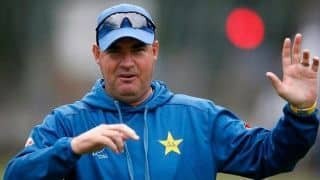 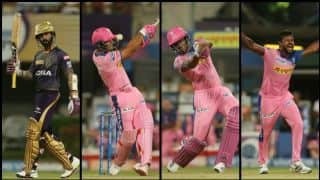 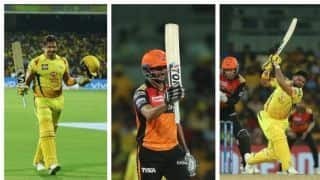 Australia, meanwhile, brought in fast bowlers Kane Richardson and Nathan Coulter-Nile in place of Pat Cummins and Jason Behrendorff. 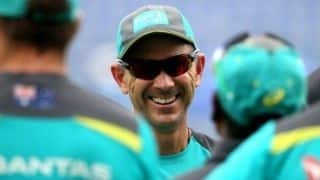 The selectors have chosen to give Cummins time off, with the ODI series against Pakistan won. 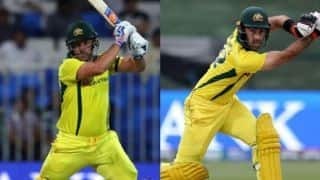 Finch and Maxwell starred with the bat before Zampa and Cummins shone with the ball. 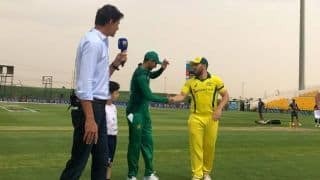 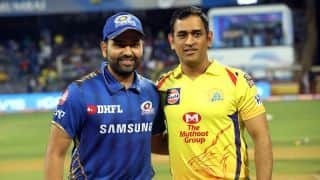 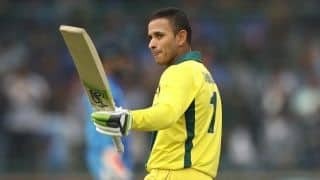 Australia, who lead the five-match series 2-0,, will be eager to win the match and clinch the series with two games to spare. 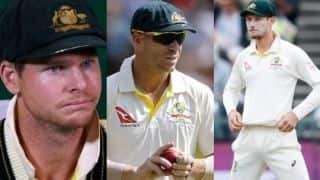 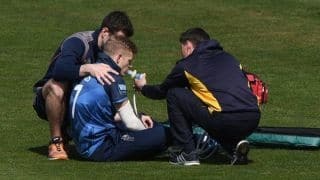 While Smith and Warner were suspended for a year, Cameron Bancroft, who executed the plan, using a sandpaper, was suspended for nine months. 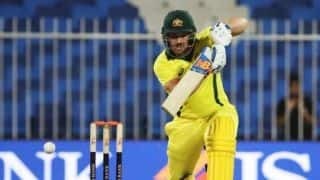 Australia pacer Pat Cummins played a starring role in his team’s stunning comeback against India that culminated in a historic series win on Wednesday night.